This Glutamine 850 mg by Vital Nutrients has been great for my IBS and digestion issues. Glutamine is a major fuel for the intestines and supports the functioning of the gastrointestinal tract. 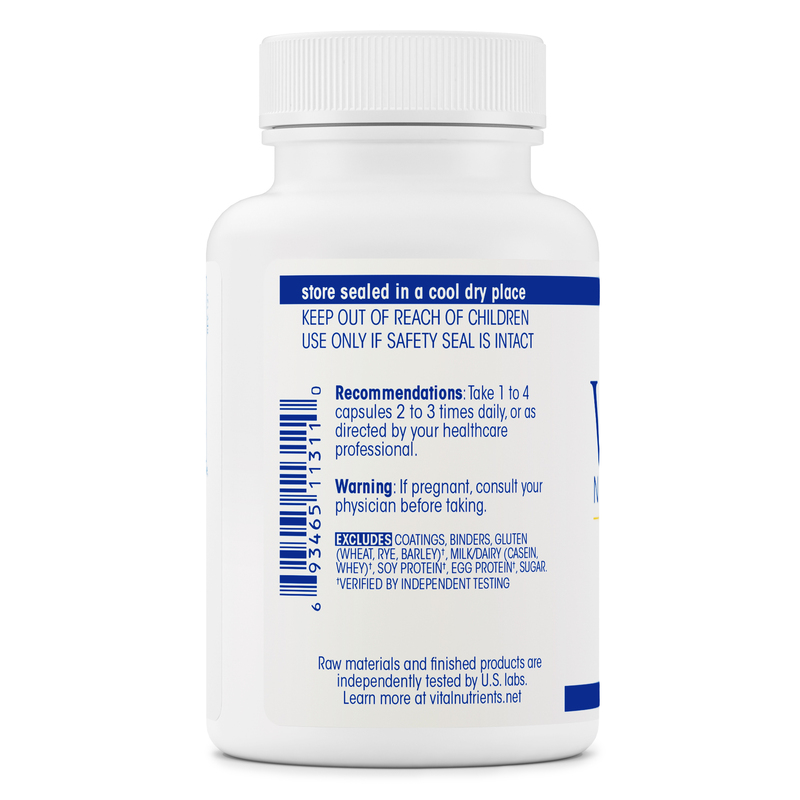 Glutamine aids in tissue growth and is the nutrient of choice when maintaining the intestinal mucosal lining. Glutamine also supports the growth of muscle mass. 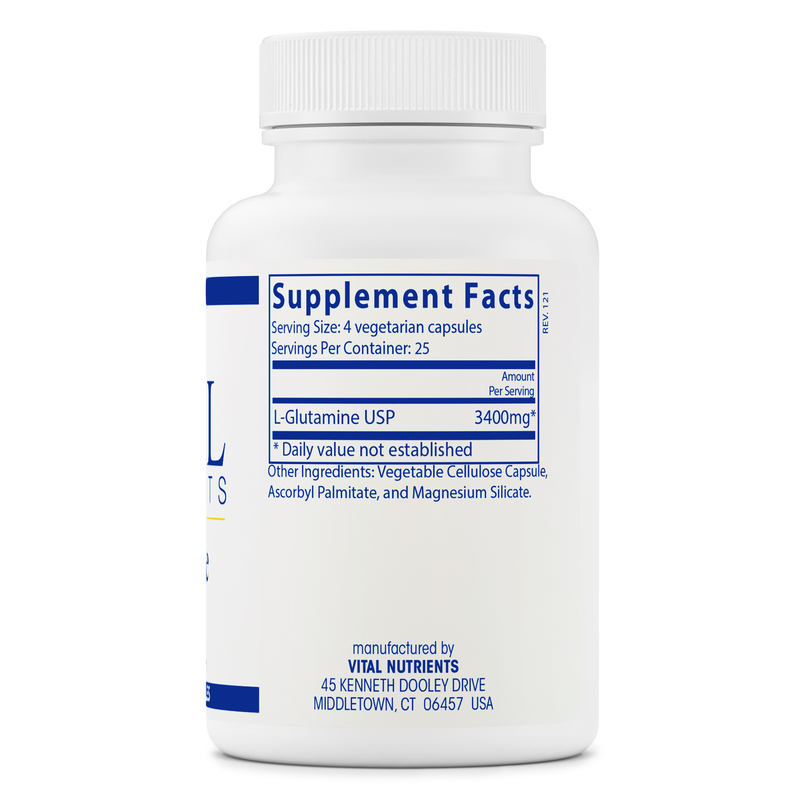 Glutamine is known to support the immune system‚ specifically the gut-associated lymph tissue. Other Ingredients: Gelatin capsule‚ ascorbyl palmitate‚ and magnesium silicate. 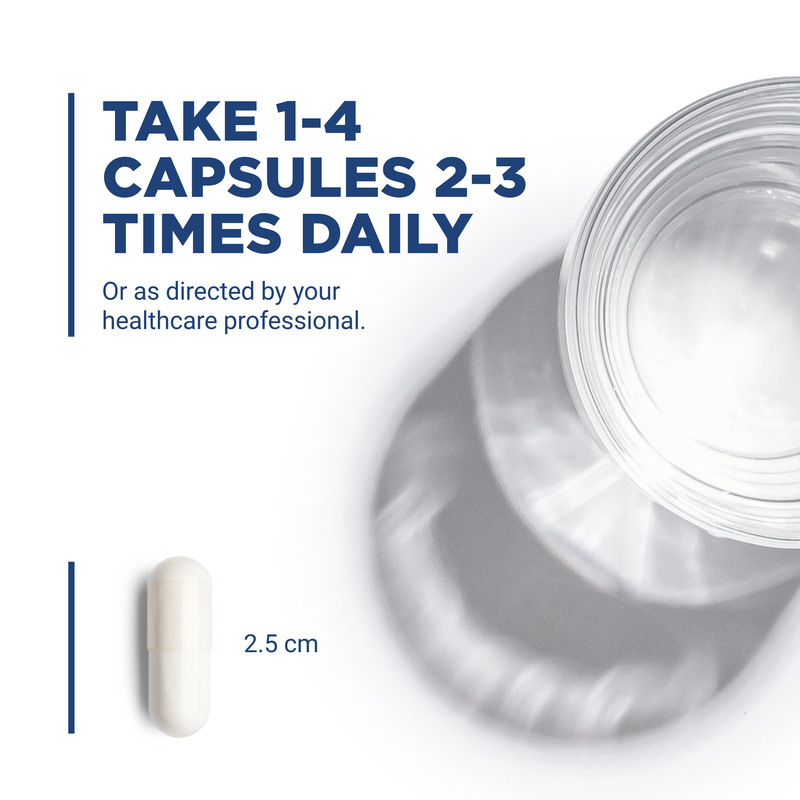 1-4 capsules 3-5 times daily‚ or as directed by your healthcare professional. A little pricey. I take the minimum, but it seems to be just enough. I have dealt with an uncomfortable stomach for the past 4 years. I have changed my diet and tried several probiotics and other remedies. 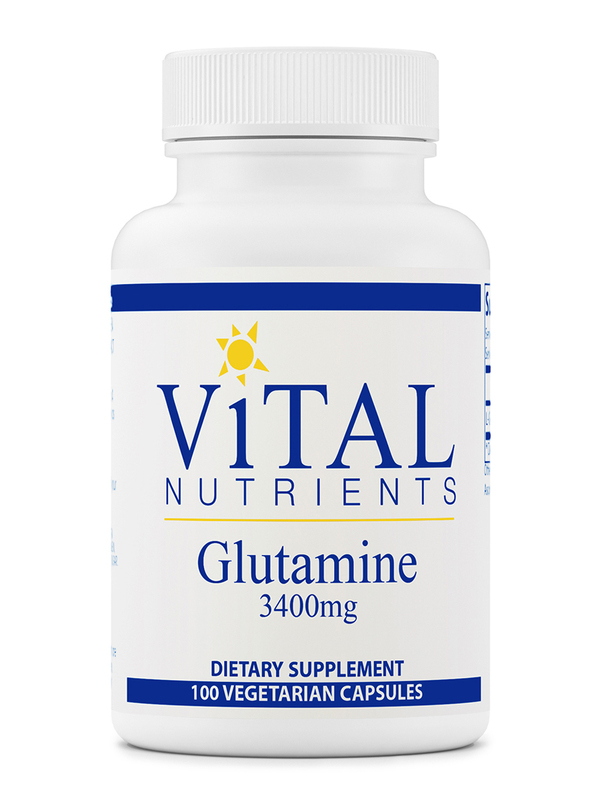 My trusted physician directed me to try Glutamine 850 mg by Vital Nutrients. I realized as I finished the first bottle that my stomach felt better than it had for a long time. I attribute it to this product. It was my "magic bullet" for stomach discomfort.